Slippery Rock University is encouraging its staff and faculty to participate in the university’s first Professional Development Day focused entirely on campus safety. “Each year during the fall break, the university sponsors a professional development day on Tuesday primarily aimed at faculty and featuring a topic that enhances the teaching/learning mission of the university,” said Windy Stafford, assistant director for emergency management and coordinator of the day’s activities. “With enhanced focus on the need for the campus to be prepared in case of an emergency, cabinet authorized using the Monday of fall break as a second professional development day for the purposes of focusing on emergency preparedness,” said Stafford. The Emergency Management Preparedness Day will take place from 08:00 a.m. to 04:00 p.m. Oct. 8 in the Smith Student Center and will feature keynote sessions by April Taylor, Kathy DeVault and John Nicoletti. Nicoletti, a clinical police psychologist, will keynote the lunch session and talk about, “Too Much, Too Ugly, Too Similar” as related to coping with school violence. The lunch is free, but attendees must register in advance. 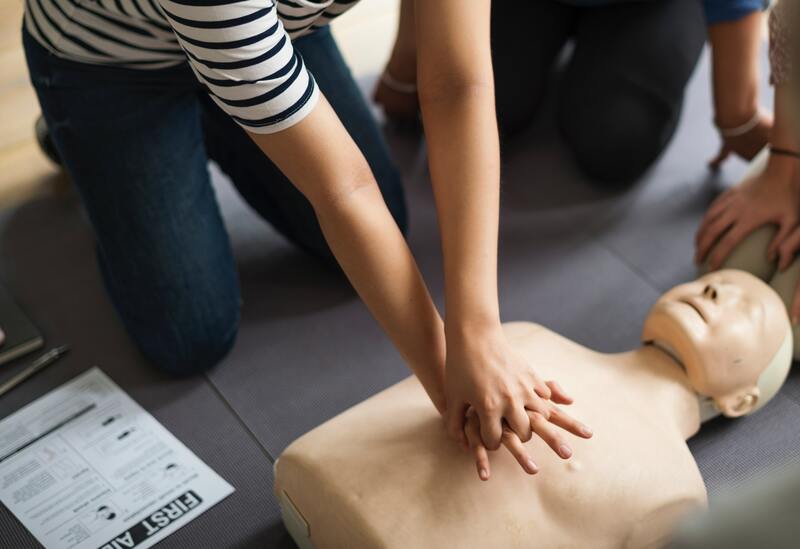 Throughout the day attendees will be able to select from a variety of sessions including: “30 safety tips in 30 minutes”; “Stop the Bleed”; “Psychological First Aid”; “Active Shooter Awareness Training”; AED training; fire extinguisher training; and becoming a “StormReady” university. Two panel discussions will address the university’s weather and weapons policies. “The idea and push for a second professional day to focus on emergency preparedness came from Rita Abent, executive director for communication and public affairs; and she, along with other members of the planning team — Mike Simmons, chief of police; Paul Novak, executive director of environmental health and safety; and Amir Mohammadi, vice president for finance, administrative affairs and advancement services — have worked with me to put together a daylong program of offerings that we hope appeal to the community and will provide helpful information to participants about safety preparedness,” Stafford said. “One thing we constantly hear from folks is that they do not have the time to plan for an emergency. Now we have an entire day focused on this very topic. I hope people take advantage of it and attend with their office colleagues,” Stafford said. More information about the program can be found by contacting Stafford at windy.stafford@sru.edu.